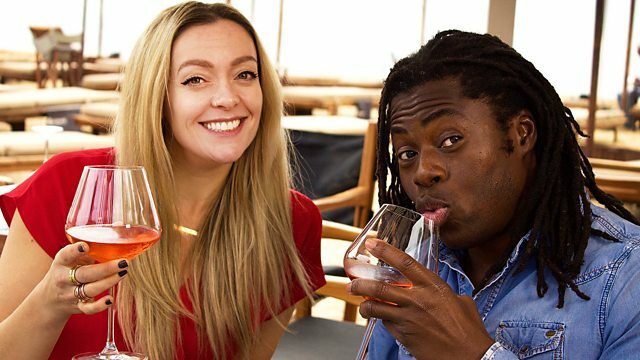 Cherry Healey and Ade Adepitan take on the challenge of booking getaways for two sets of holidaymakers, revealing ingenious ways to get more from their budget. Two sets of holidaymakers entrust Cherry Healey and Ade Adepitan to book a getaway on their behalf. Using cheats and tips from top travel experts, the team reveal easy ways to up the scale and ambition of the trip without having to pay more. Meanwhile, Richard Madeley shows us how to beat the tourist traps and get the most out of Venice, one of his favourite cities, and Steph McGovern explores Oman to see what this up-and-coming destination can offer British tourists.